Since 1984, Mitchell Martin Healthcare has specialized in both contract and permanent nurses for hospitals, ambulatory surgery centers, nursing homes and other healthcare facilities. 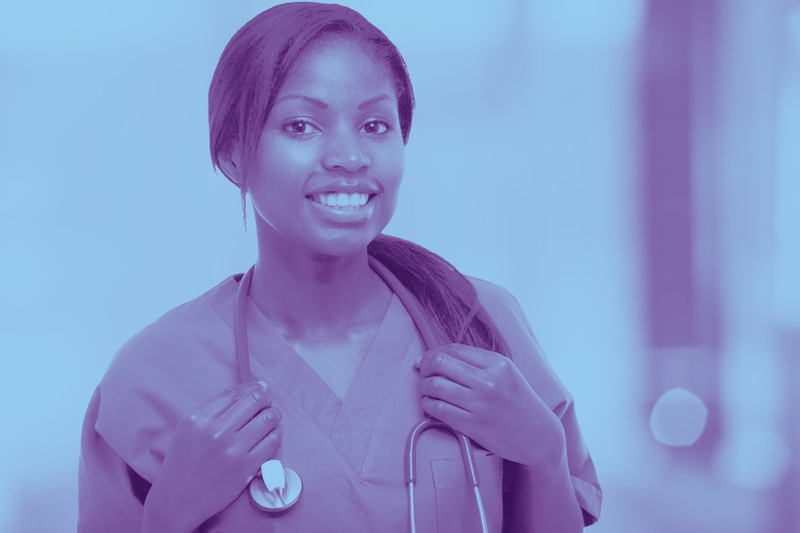 We have built a pipeline of loyal candidates including RNs, LPNs, CNAs andn NPs to meet the demands of our clients. All of our recruiters at MMHC are experts in healthcare staffing and fully understand the changing needs of healthcare facilities whether due to staffing issues or government compliance. Because of this, we are able to act as an extension of your business, with your best interests in mind. Contact us today to speak with an account manager and discuss your needs.